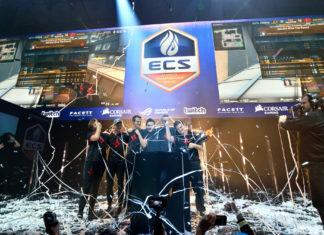 How do you land that dream job in esports? With the industry growing at an almost alarming rate, there are more roles emerging all the time with more talent across the board required to sustain and continue this growth. This is where we come in. Each month we will look through a selection of our favourite current jobs over on Hitmarker and share them with you, our readers, in the hope of landing you a career in our wonderful industry. 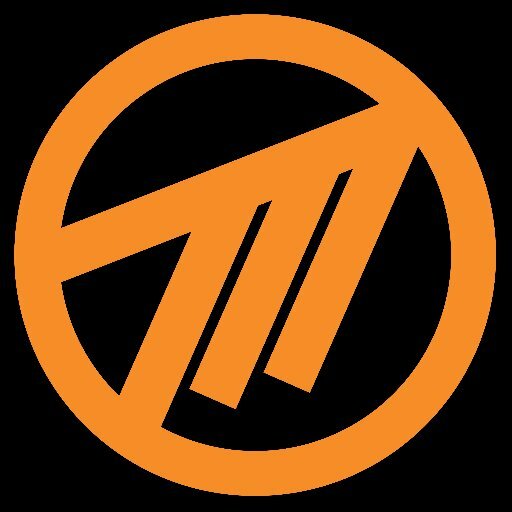 Method, an esports team most famous for its impeccable history in World of Warcraft. From multiple world 1st raid wins, WoW Arena Championships and MDI wins. In that last few years, Method has begun a transition into a multi-game organisation, taking part in the Gfinity Elite Series, mobile esports and most recently Path of Exiles. Method is looking to continue its expansion and you could provide the skills to help make that happen. You’ll manage and develop new and existing relationships, manage team sponsors, events etc and represent Method, including at events. You’ll need 4 years of work experience in sales positions, an understanding of all aspects of what Method does, from esports and streaming to the games they take part in. One major bonus of the role is, that while full-time, the position is remote, providing you can get to Method events. PlayStation’s motto is that its platform is the ‘Best Place to Play’, so why not see if it’s also the Best Place to Work? PlayStation is the market leader in the console gaming space right now with the PS4 and the company is looking to bring in an Esports Manager to oversee the initiative, making you responsible for leading the major aspect of PlayStation going forward. You will be tasked with building the overall infrastructure for the project. 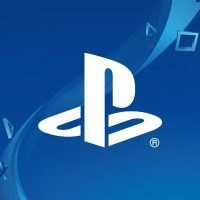 PlayStation is looking for someone with over 8 years of experience in the gaming industry, with at least 3 years specifically in esports. With extensive knowledge of competitive gaming and a strong ability to network with leaders in the space. Strong presentation skills, leadership, creating business models, financial acumen and excellent written and verbal communications skills are what will set you apart from the rest when it comes to this role. 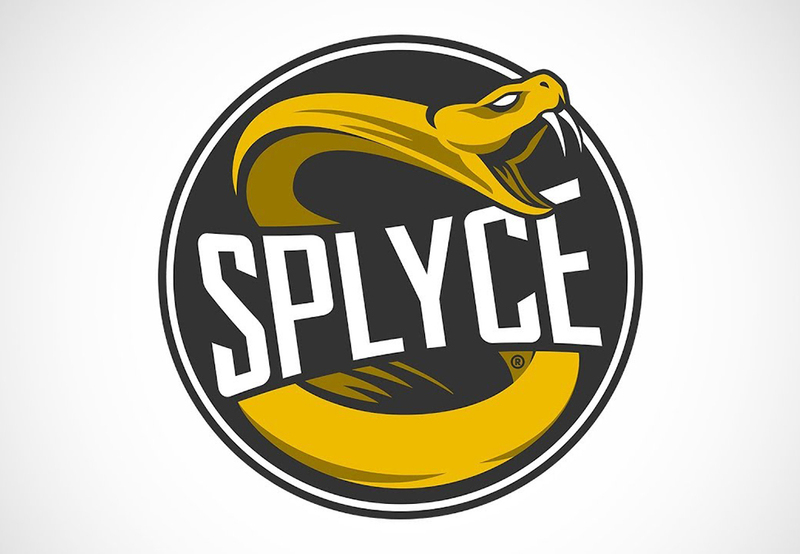 You must also be able to work in the U.S.
Splyce is one of the largest esports organisations in the world, with teams in most of the notable esports titles, from the Overwatch league to the LEC. Based in Rochester, New York, working for Splyce will put you at the beating heart of America, with the opportunity to work in one of the most diverse cities in the world. The job in question is for an Esports Video Editor, a key part of any good esports organisation is how they represent themselves to their fans and the wider gaming community. This role will place you at the heart of that push, with your content seen by millions. Core responsibilities will be editing content for the Call of Duty, Smite, Rocket league and StarCraft 2 sides. You’ll need to correspond with content staff, marketing departments and teams’ to deliver to the final product. A degree in a field related to TV or film production is helpful, 3 years of experience working in those fields and in Adobe is a must. That wraps up this month’s list. Check back in the first week of April for another set of amazing esports jobs and/or head over to Hitmarkerjobs.com.